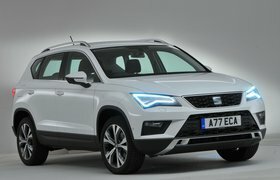 The Ateca is one of the most enjoyable SUVs to drive and a former What Car? award winner. We're particularly keen on the turbocharged 1.5-litre petrol model, but the 1.6-litre diesel is the most efficient option, with a real-world average of 50.2mpg. 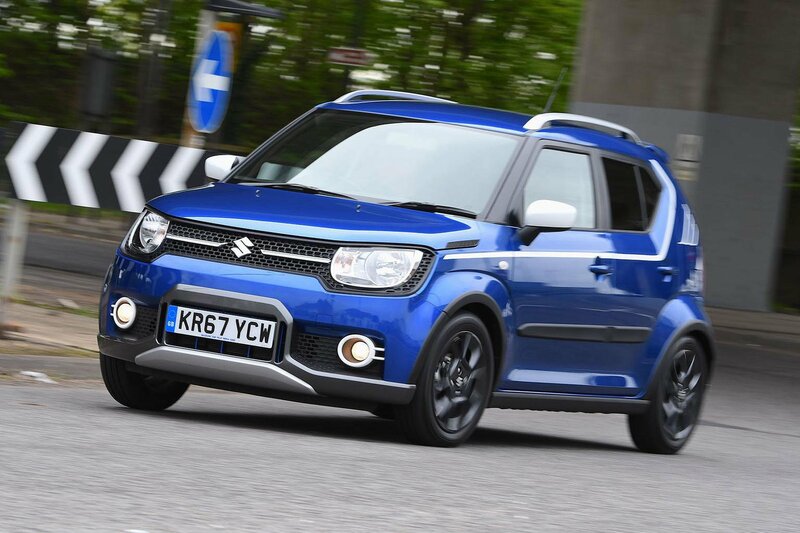 Don't be fooled by the Ignis's small size – this is a seriously impressive car. It's deceptively spacious, offers a generous amount of equipment and is very cheap to buy and run. This isn't even the most efficient version, as we'll explain later. Kia's Sportage gives you a lot of equipment for a very reasonable price, especially if you go for our recommended 2 trim level. 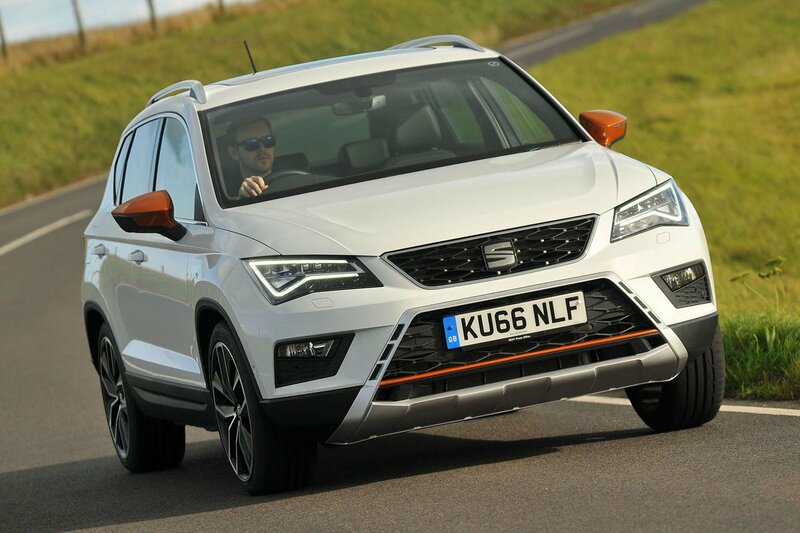 It's also a practical choice and the 1.7-litre diesel engine is capable of 51.4mpg. 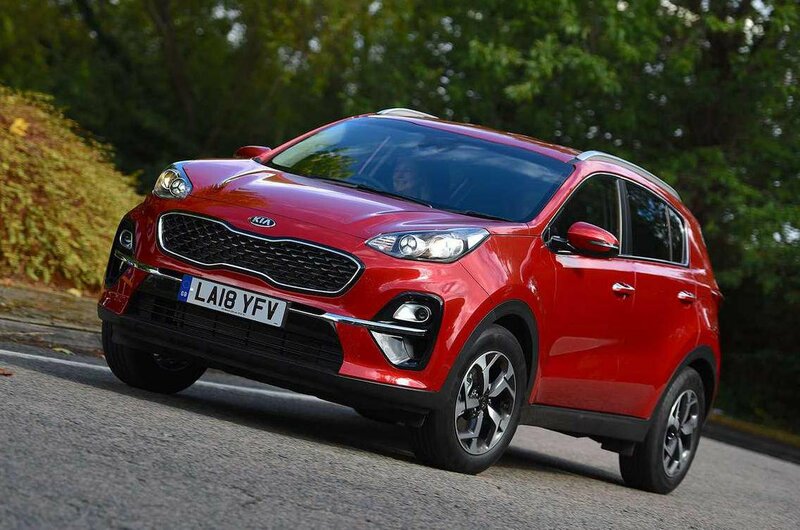 Just don't expect the Sportage to be particularly refined or enjoyable to drive.